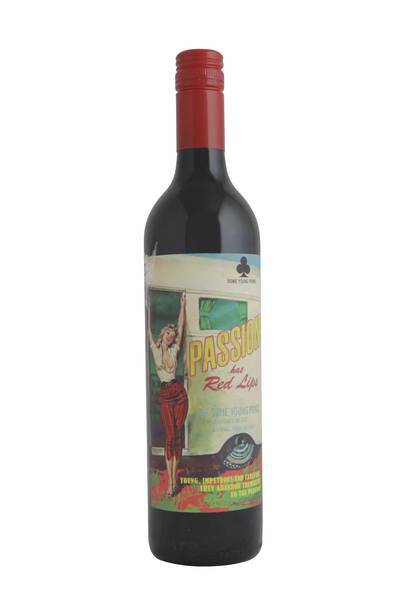 With a name like ‘Passion Has Red Lips’, named after an early 1900’s Pulp Fiction novel, what more do you need to know? In 2006, Some Young Punks was created by three lifelong friends Col, Jen (both from Adelina Wines) and Nic. What was their reason for creating this new age winery?... in their words “we blame the booze.” These punks have managed to transfuse their wicked senses of humour into a number of funky labels including Naked on Roller Skates, Monster’s Attack and Quickie. 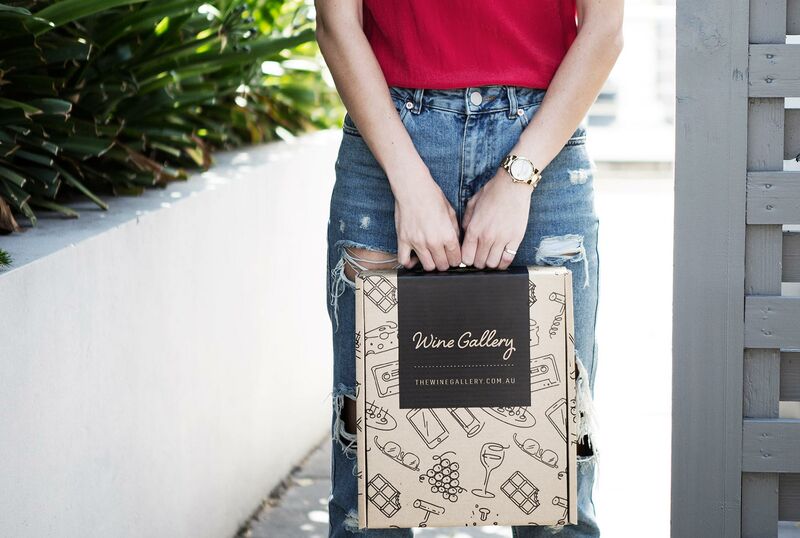 This blend of predominantly Shiraz, with one quarter Cabernet Sauvignon, is structured and shapely, with plenty of rich, sweet, upfront fruit, but beautifully balanced with refreshing acidity. The McLaren Vale is known for producing richer-styled reds, and this is no exception, with notes of dark cocoa, cinnamon and blackberry. Sultry. The Punks are back!